PETALUMA, CALIFORNIA–Word Horde is proud to announce the release of The Children of Old Leech: A Tribute to the Carnivorous Cosmos of Laird Barron. Editors Ross E. Lockhart (The Book of Cthulhu, Tales of Jack the Ripper) and Justin Steele (The Arkham Digest) have gathered together many of the brightest lights in dark fiction to pay homage to one of horror’s masters. 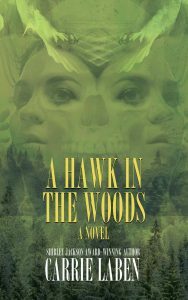 Over the past decade, Laird Barron has become one of the most lauded and influential names in horror fiction. His short stories, two novels, and three collections have garnered numerous nominations and awards, including three Shirley Jackson Awards and a Bram Stoker Award. Recognizing Barron’s meteoric rise, Lockhart and Steele sought to assemble an original tribute anthology unlike any other, focusing on atmosphere and affect, rather than simple pastiche. 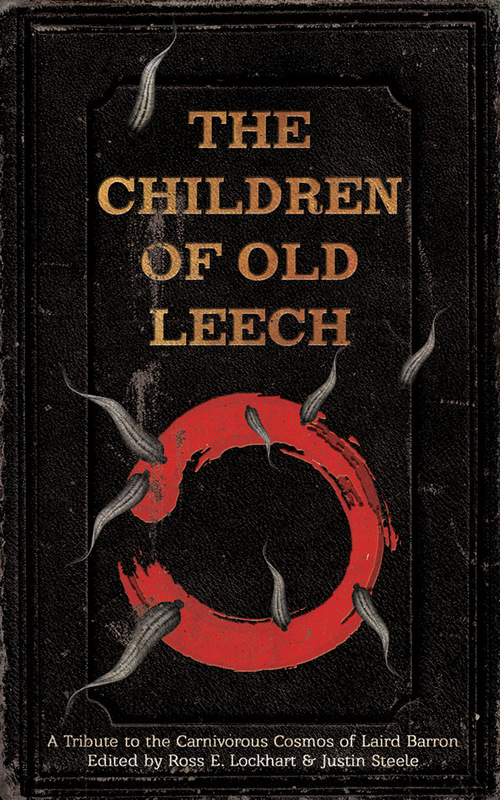 On Tuesday, July 15, 2014, Word Horde will commemorate the book’s official release with a virtual toast to Old Leech himself. Throughout social media, authors and readers alike are encouraged to share their thoughts about the anthology and its inspiration, Laird Barron, using the hashtag #TCoOL. 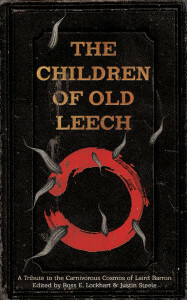 The Children of Old Leech is distributed by Ingram, and will be available in Hardcover and eBook formats through most online retailers and better independent bookstores everywhere in July 2014. For more information about Word Horde or to request an electronic review copy, please email publicity[at]wordhorde[dot]com. August brings with it the 125th anniversary of the Whitechapel murders and the legacy of the most notorious serial killer in history: Jack the Ripper. 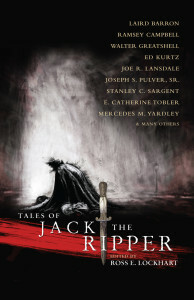 To mark this sanguine anniversary, Word Horde presents Tales of Jack the Ripper, an anthology of seventeen stories and two poems by many of the most distinct voices in dark fantasy and horror, including Laird Barron, Ramsey Campbell, Ennis Drake, Silvia Moreno-Garcia, Joe R. Lansdale, E. Catherine Tobler, and many others. 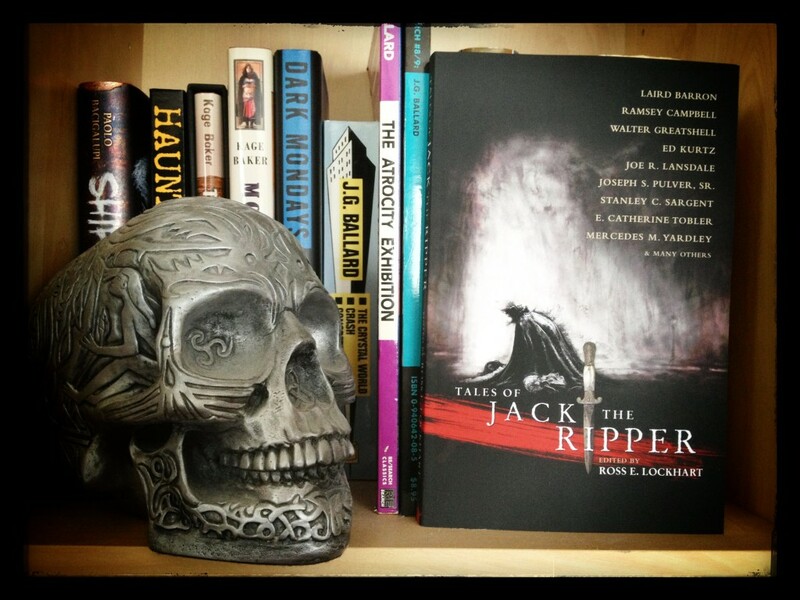 Now, you can put Tales of Jack the Ripper on your own bookshelf. Tales of Jack the Ripper is now available to order from Amazon and Barnes & Noble, and is coming soon to an independent bookstore near you (ask for Jack by name!). Or you can preorder The Saucy Jack Deluxe Pack direct from Word Horde. The Saucy Jack Deluxe Pack includes one signed Trade Paperback of Tales of Jack the Ripper, one eBook in the format of your choice, and a bloody good selection of Jack schwag. The eBook will be emailed to you when your order is processed, so you can start reading as soon as possible. And if you haven’t had a chance to check out the Tales of Jack the Ripper trailer author Patrick Tumblety made, do yourself a favor and hit play. Juliette’s New Toy – Joseph S. Pulver, Sr.